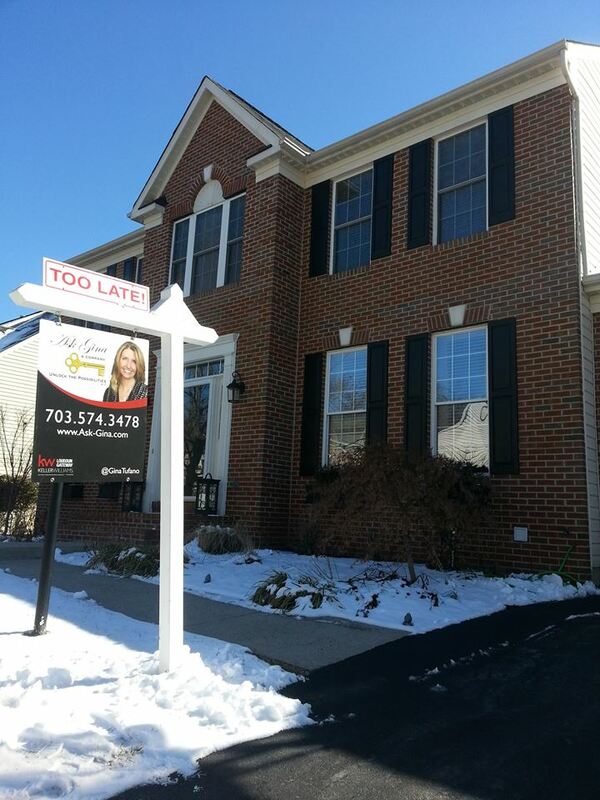 Exclusive Northern Virginia Home Sale! Northern Virginia is a fabulous place to call home. Whether your home is in Loudoun or Fairfax, Brambleton or Reston – Ask Gina & Company can help you find it. We know that a home is not a home because of its room dimensions or the color of the walls. It is about how you feel when you walk through the front door. And the way you can instantly envision your life unfolding there.At AGC we are about more than real estate. We are about your life and your dreams.Different by designGina Tufano, first licensed in 1996, happily made the switch to Keller Williams Realty Loudoun Gateway in 2011. KW takes a different approach to real estate, one that is built on personal touches, win-win deals and positive results. This culture is at the heart of the AGC teammates; we truly believe in building careers worth having, businesses worth owning and lives worth living.AGC utilizes the latest technologies, market research and business strategies to exceed your expectations. More importantly, we listen and that means we find solutions that are tailored to you.